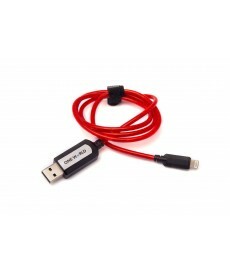 Every lightning connector cable we sell here at One World Tech Products is MFI Certified by Apple. 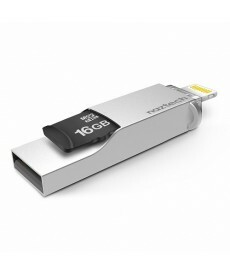 That certification assures our customers that all of our cables are compatible with any IOS device that uses a lightning connector to charge and data sync. 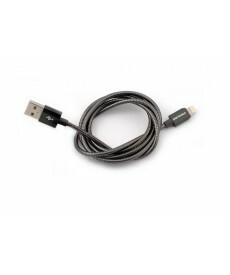 We offer two unique styles of cable for lightning connector phones and devices: PowerShield and PowerPulse cables. 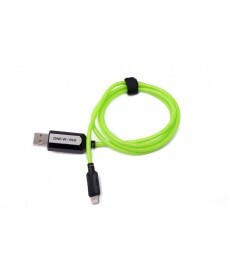 Our PowerShield Zinc Alloy cable was designed and built to address the major issue with most lightning cables, a tear or break at one or both ends of the cable. 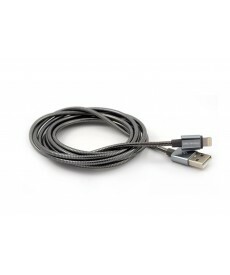 Our PowerShield cables are designed with an extra long sleeve to make sure this part of the cable does not fall apart. In addition, by covering the cable in a Zinc Alloy sheath, we ensured that the days of the cable breaking, tearing, getting crushed, or worn out in certain areas are over. 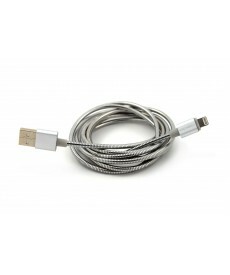 We like to say this may be the last cable you will ever have to buy. 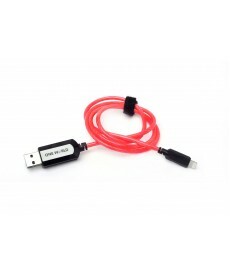 We also offer our smart PowerPulse cables with a lighting connector. This amazing cable can actually sense when it is plugged into a power source or device and will only activate when the connection is to both ends. 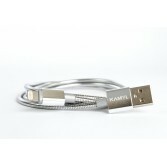 The light pulse in our cable depicts the actual speed of the current flow through the cable. 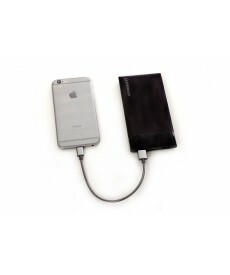 It will also serve to show if a charger is not putting out sufficient power. 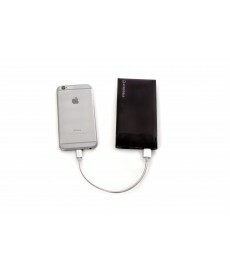 The lower the battery charge on the device, the faster the cable will allow the current to flow. As the battery of the device reaches capacity, the cable will slow the current flow and the light flow will slow down, when the device is fully charged the cable will shut itself off and not continue to try and push power to the device. 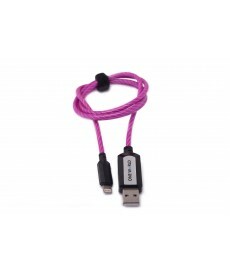 The perfect cable for use with any type of portable battery pack when on the go. 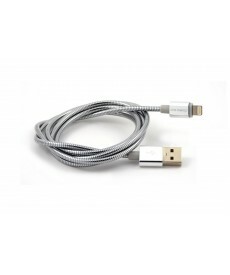 MFI certification on all our Apple cables ensures compatibility with any Apple product using a lightning connector for charging. O.. 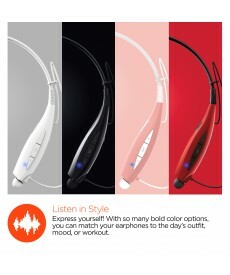 The solution to constantly having to replace Lightning cables due to tears or breaks in the cable is finally here. 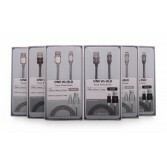 Our MFI certified PowerShield series cable provides the solution everybody has been waiting for. A cab..